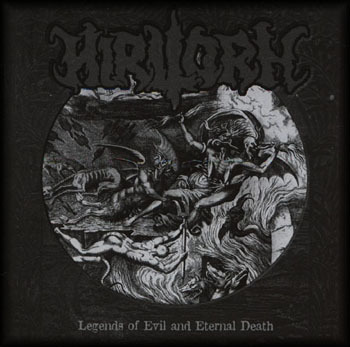 Hirilorn was a Poitiers-based french black metal act that was formed in 1994. 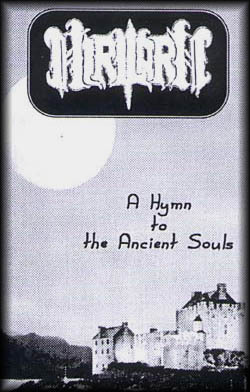 The band issued a demo called A Hymn To The Ancient Souls in 1997 which later became a split-CD with Nasav. They were then signed by the frech label Drakkar Productions, who soon issued a split CD of the band with Merrimack. The band's only full-length album followed soon after. A limited edition EP called End All Life was next and seemingly on cue the band geared back its activities. The legion had fallen, but for another split release in 2003, called Letanias/Blasphemous Forces. In 2004 a live album was released, called Revenge is Near. A couple of the band's members also published the Nihilis Magis zine, and the band is also believed to share members with Deathspell Omega.